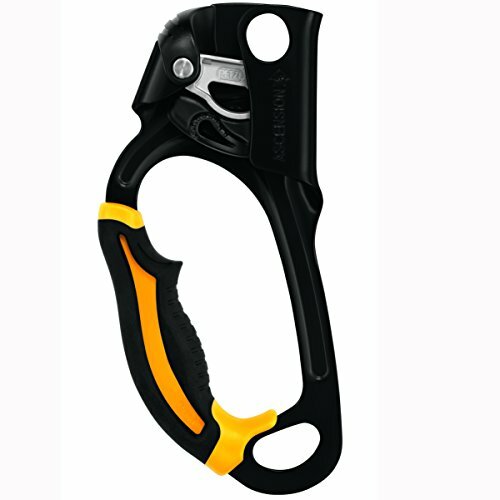 Handled ascender for rope ascents, the ASCENSION features ans over molded grip and and ergonomic upper part for a comfortable and powerful grip when pulling with one or two hands. The ASCENSION handled ascender has a wide lower hole for easily attaching two carabiners for a lanyard and footloop. Designed for ascending ropes.